Crescent Hill, located near the Marshall Student Center, was once a center of student life on campus. In spite of student resistance to development, the site was bulldozed in 1994 to make way for a parking garage. Crescent Hill was once a pristine and glorious green space dedicated to the students of USF and their ideals. It was the site of activities ranging from publicity stunts – bringing live bulls onto campus – to major Vietnam War protests. Today, Crescent Hill is a place where students may park their cars in a multi-level parking garage. The story of Crescent Hill is the story of the student body’s efforts to halt development and to preserve a social gathering space and a site of political activism. 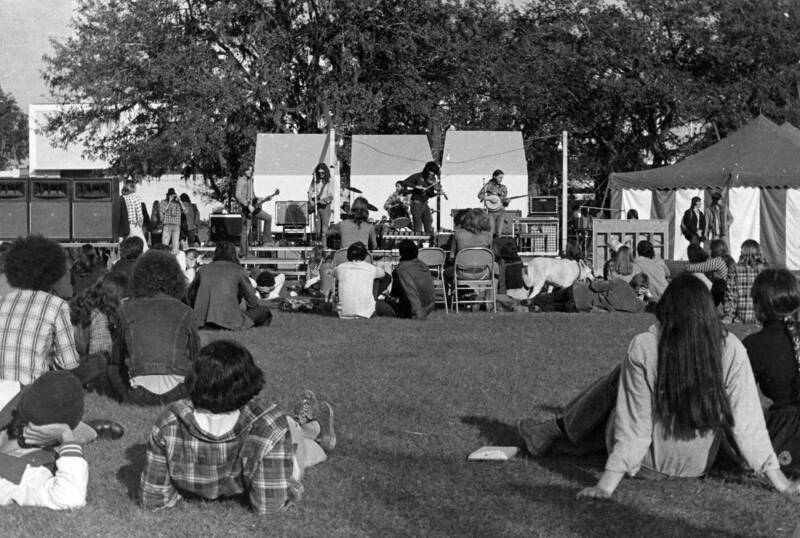 Since the founding of USF, students had gathered on Crescent Hill to socialize and relax. In the mid 1960s, the university installed an unpopular new fountain that students mocked as a “People Sprinkler.” John Aston, a USF student, said he wanted Crescent Hill to be an “untouched piece of land” and that if the construction on Crescent Hill continued, the University would have to change the name to “Crescent Crater.” The student body’s anger towards the Crescent Hill Fountain exploded on June 14th, 1965. 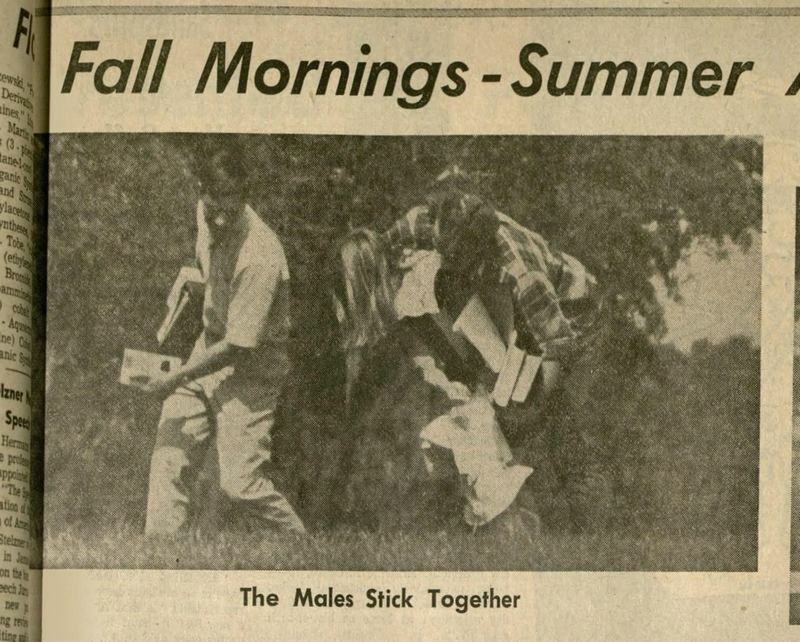 That night, a group of students snuck over to the infamous “People Sprinkler,” kerosene and gasoline canisters in hand, and lit the fountain on fire. The fire did not do extensive damage to the fountain, but reports say it was covered in black soot. 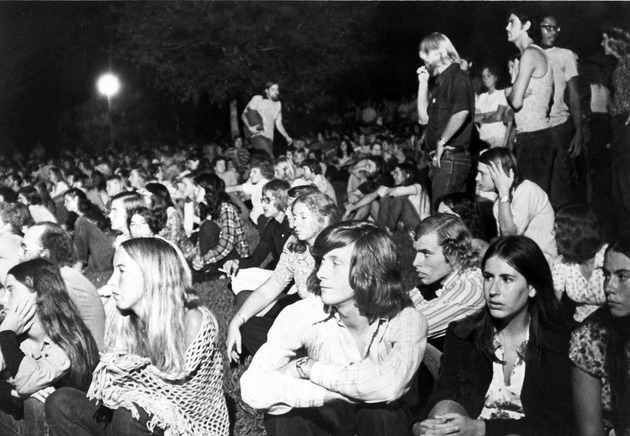 In the 1960s and 1970s college students all over the country became more politically aware and involved. USF was not exempt from these developments. On October 31, 1970, USF students held a peace rally protesting the war in Vietnam. USF staff and authorities were alarmed by the protests, and feared a repeat of the violence that had taken place earlier that year at Kent State University in Ohio. After midnight, the university administration called in the local sheriffs to break up the protest. 53 people, including 19 USF students, were arrested. 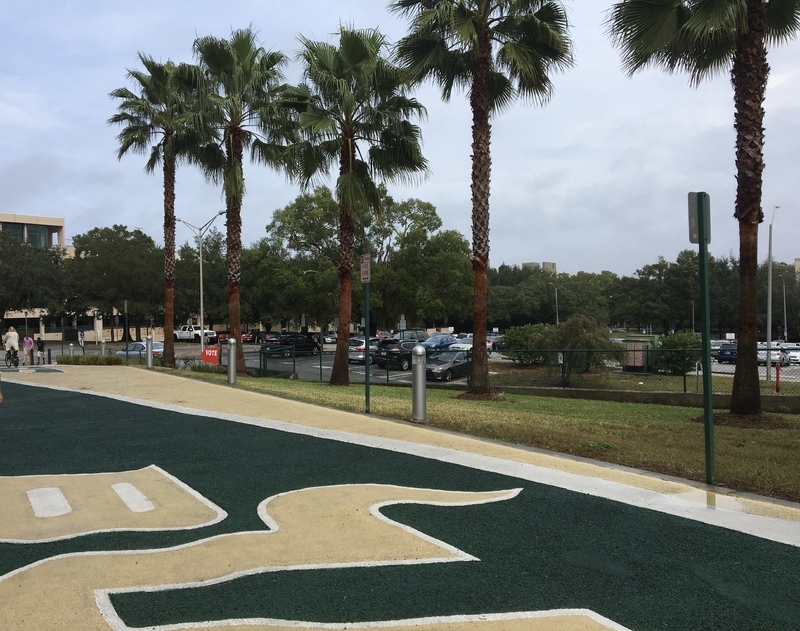 By the 1980s, USF had become an urban, modern university that sought to expand its facilities. Crescent Hill was prime real estate and the administration made several moves to develop the land. In 1987 and 1988, the university constructed roads and built an event center on part of Crescent Hill. The student body, which prized the open space and recognized the location’s historical significance, opposed the development. Despite resistance from student groups, the Crescent Hill parking facility was built in 1994. 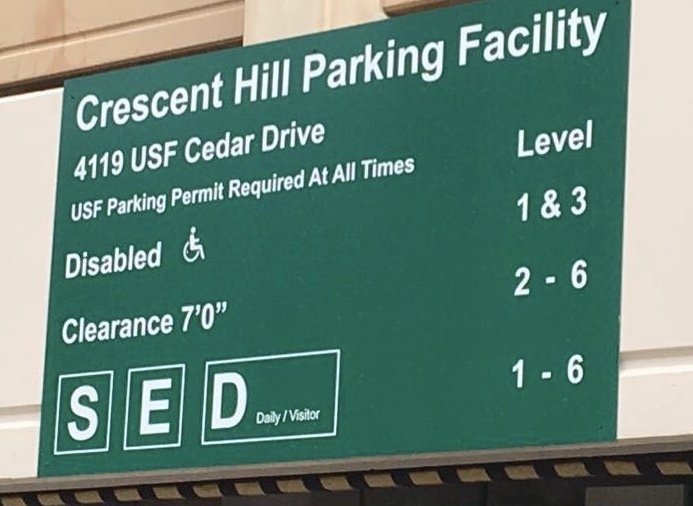 Crescent Hill, formerly a recreational center and a political battleground for the students of USF, is now a parking garage that sits between the Marshall Student Center and Kosove residence hall. The energy that enlivened the area is dead and buried under cement. 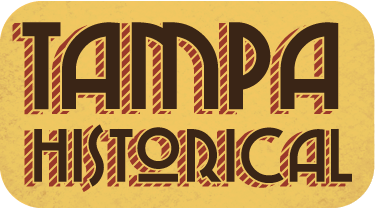 Hunter Moreland, Eric Edinger, and Justin Soriano, “Crescent Hill,” Tampa Historical, accessed April 20, 2019, http://tampahistorical.org/items/show/7.